Email Notifications of New Tutorials. Photoshop Tips & Tricks You Won't Get Anywhere Else. In-depth explanation of how Blending Moes work. No more scrolling through all of them to find the right one! 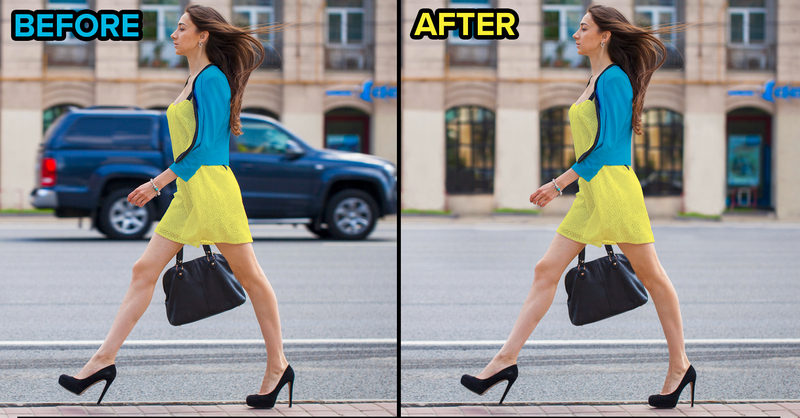 Learn to mask hair from complicated backgrounds in Photoshop.